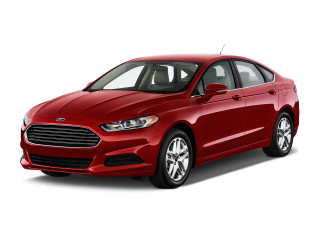 In order to be entered for your chance to win, you must complete a real estate transaction, either a purchase or a sale, through SaskatoonRealty.com or any other licensed Century 21 Fusion Realtor between January 1, 2014 and July 31, 2014. 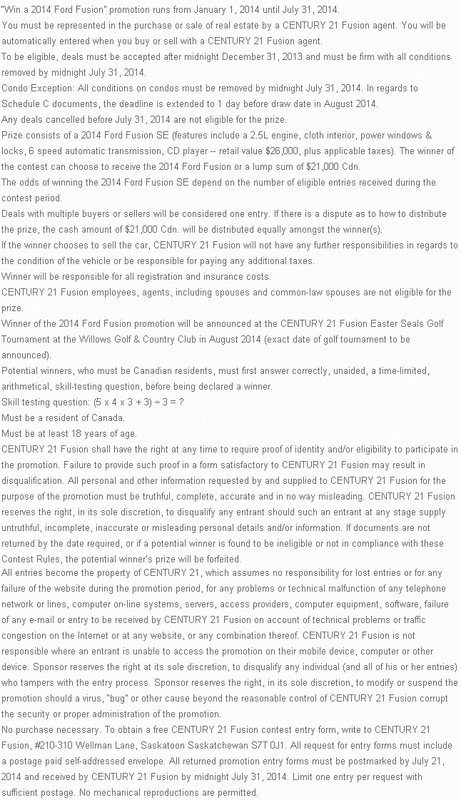 A winner will be drawn from all successful entries in August 2014 at the Easter Seals Golf Tournament. If you have any questions about the contest, would like to schedule viewings of any Saskatoon homes or discuss the sale of your home, please feel free to contact us any time. Best of luck and we hope to deliver the keys to one of you in 2014!